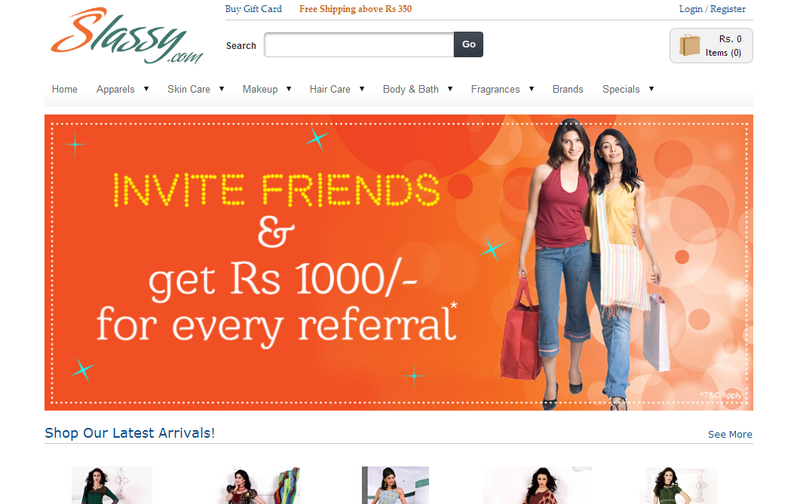 REVIEW: Slassy.com – online shopping site | My purchases. This is the third time I’ve shopped from Slassy and I’ve had a great experience all three times! Slassy has a super simple layout. 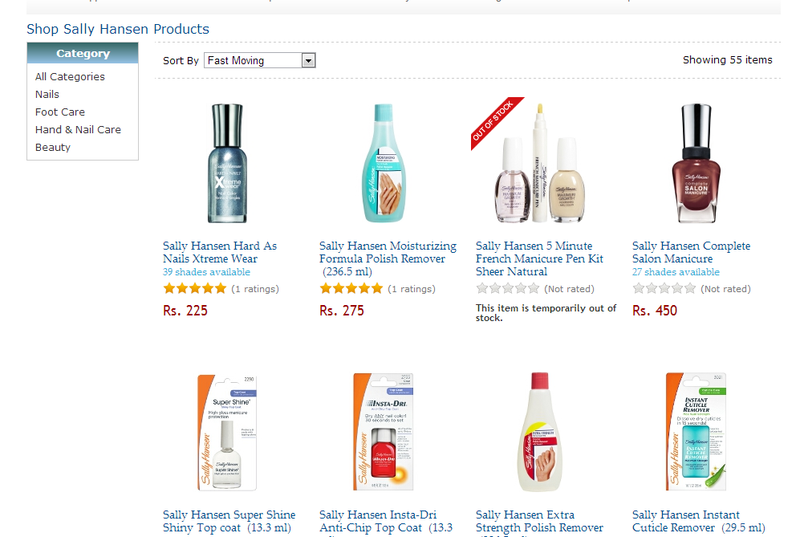 It houses a good variety of categories like apparel, skin care, hair care, makeup, fragrances. There is a clear tab which gives an option to sort through the brands available, which in my opinion is really helpful as I can go straightaway to whatever I want to order. On creating a new account, you get 2 coupons worth 250 each on purchases above 1500. 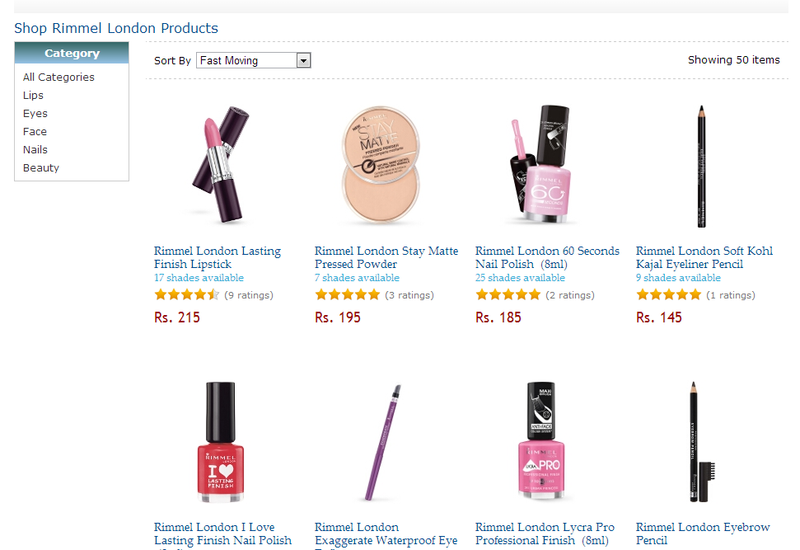 I initially came across this site to order stuff from Rimmel London as it isn’t easily available otherwise. Slassy has kept the prices so good I keep getting tempted to try more and more from the brand. Also, so far I’ve also ordered from other brands like Vega, Bourjois, Chambor, Maxfactor. All the products were in perfect condition. The delivery is quite quick too. I don’t remember the exact time of my previous purchases. But this time I placed my order on 11th may, Saturday and I received my order today i.e. 15th may, Wednesday. Another amazing thing about them is unlike other sites these days who are constantly increasing shipping charges, Slassy gives free shipping delivery for orders above Rs.350. I think it’s amazing as 350 is quite a less amount 🙂 and we don’t need to spend excessively just to avail free shipping! I am not sure when Slassy got Sally Hansen products on their site but I spotted them last week only and couldn’t resist ordering them after I saw some lovely swatches here. Sally Hansen also has opened counters in Parcos and Westside but I knew I won’t be going out anytime soon (exams are coming 😦 ) and so just ordered 2 nail paints. I chose cash on delivery and there were no extra charges for it. My order came in the brown cardboard box shown in the first picture. Inside my nail paints were wrapped in bubble wrap. I think there should have been thermocol or something for more safety but my nail paints weren’t harmed so I’m fine with it! I ordered Sally Hansen Hard as Nails Xtreme wear nail paints in Rockstar Pink and Strobe Light. They’re for Rs.225 each. Next > REVIEW, SWATCHES: Rimmel London Stay Matte Pressed Powder – 005 Silky Beige. I just ordered two Rimmel London lipsticks from them….and Slassy can really learn a thing or two from other online shopping sites…!! 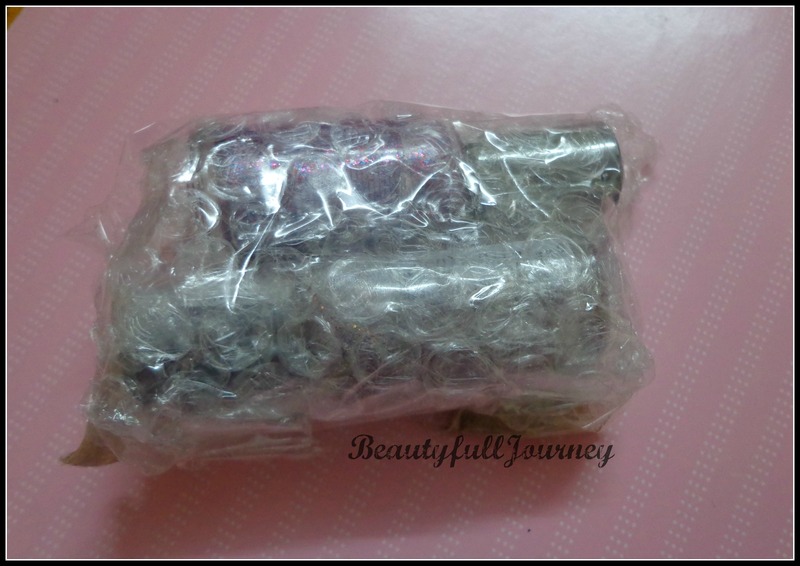 The packing of lipsticks inside the cardbox box was very very flimsy… like they were just thrown in with a small piece of bubblewrap and rubberband in some floating thermocal…flipkart, zansaar, medplusbeauty etc have excellent packing! What annoyed me the most is that one of the lipsticks I ordered – On their site shows as a pink/brown and when I got it, it was a reddish/brown shimmery shade…aaarrrghhh…. my mom will just hate it!! Slassy refuses to acknowledge that its their fault and have no feeback/review option on the site! I will most certainly NOT buy cosmetics from them again…there are MUCH MUCH BETTER sites out there!